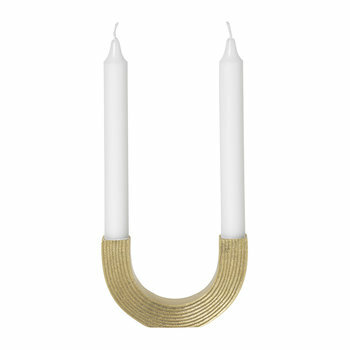 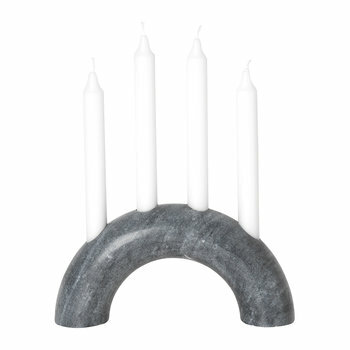 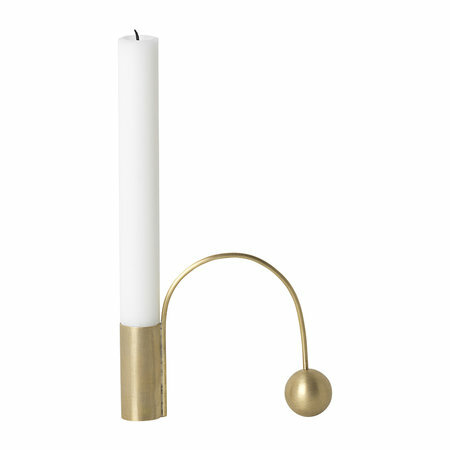 Bring sculptural design to any interior with this Balance candle holder from Ferm Living. 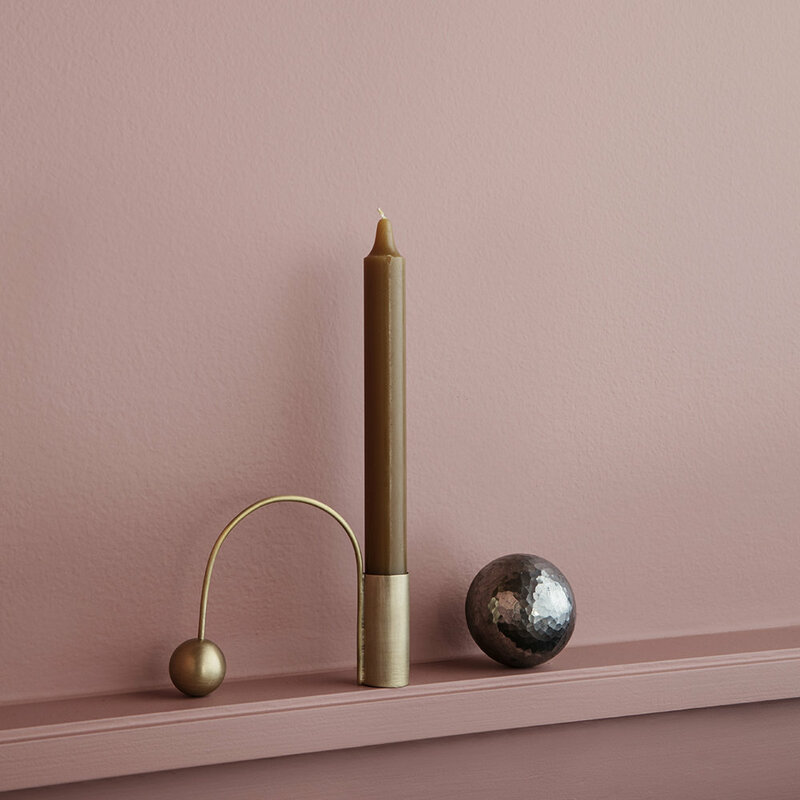 Made from matte polishes brass, this candle holder has been inspired by the art of balance, with each part counterweighing the other to reach a moment of tranquil stillness. 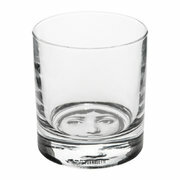 A stunning addition to any space, this candle also makes a wonderful gift idea for a special occasion. 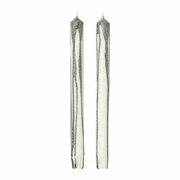 Please note, ensure that the candle is extinguishes before it reaches the brass, as this may heat up and leave marks. 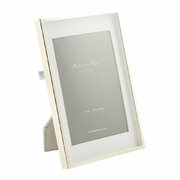 Gold Bezel Photo Frame - 5x7"